Watson Batty Adobe Certified Associate – Creative Success from Bricks to Clicks! Adobe Certified Associate – Creative Success from Bricks to Clicks! 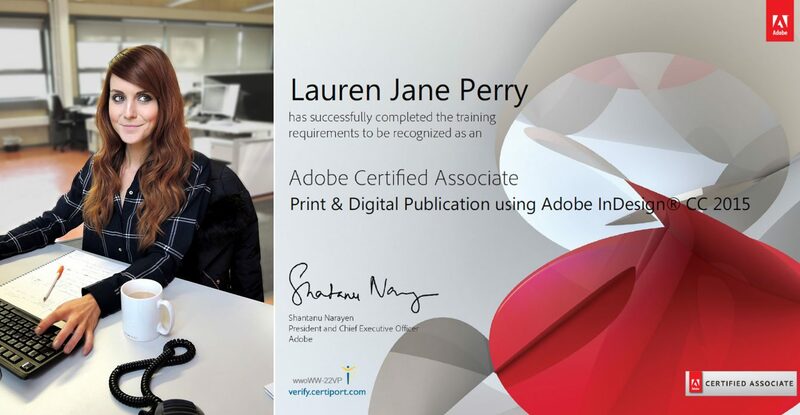 WBA are pleased to announce that their Creative Marketing & Communications Manager Lauren Perry has completed a training course in InDesign and successfully passed, recognising her as an Adobe Certified Associate in Print and Digital Publication using Adobe InDesign. Held by Academy Class, an authorised training centre for Adobe and Autodesk, the course was designed to meet the needs of professionals, helping them achieve excellence in using software and creative skills. 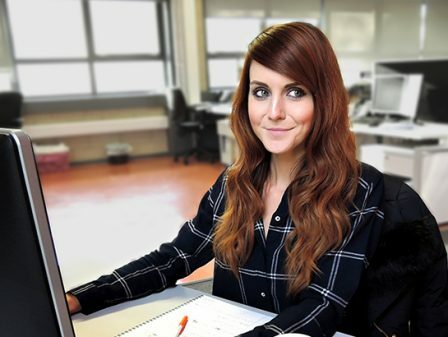 Lauren who leads the practice’s Marketing and Digital Media strategy which includes managing graphics, documentation and Watson Batty’s social channels is a regular user of InDesign amongst other applications within the Adobe Suite. 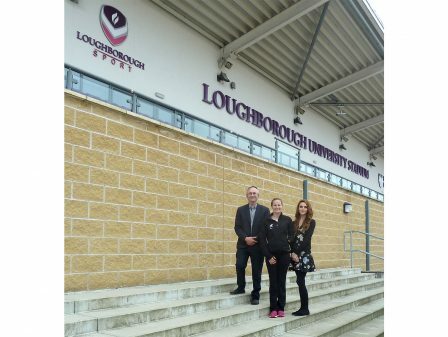 Lauren will be supported in her role by newly appointed Business Support Assistant Jaki Whitaker who joined the practice this summer. 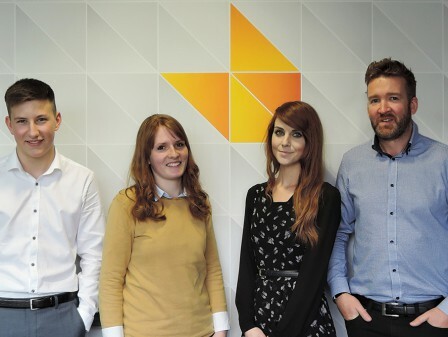 As a practice WBA recognise the importance of keeping up to date with the ever changing and continually developing digital industry, from a technical architectural and design side through to business support. Incorporating this into their day to day working and embracing changes is embodied into their strapline of Future Built. They are committed to investing in their staff, ensuring they receive the correct support and training to enable them to get the job done efficiently and in the highest standards they can.